Landing site of the Pilgrims and powder keg for the American Revolution, New England has a significant past that has left a historical legacy across all six of its states. But there’s much more to present-day New England than its seismic past. Our USA specialists spend a lot of time each year visiting the region, which is as rich in experiences as it is small in proportions, so they can help you plan your holiday to New England. Driving is an easy way of getting around and, en route, you start to appreciate the different personalities of New England’s six constituent states. 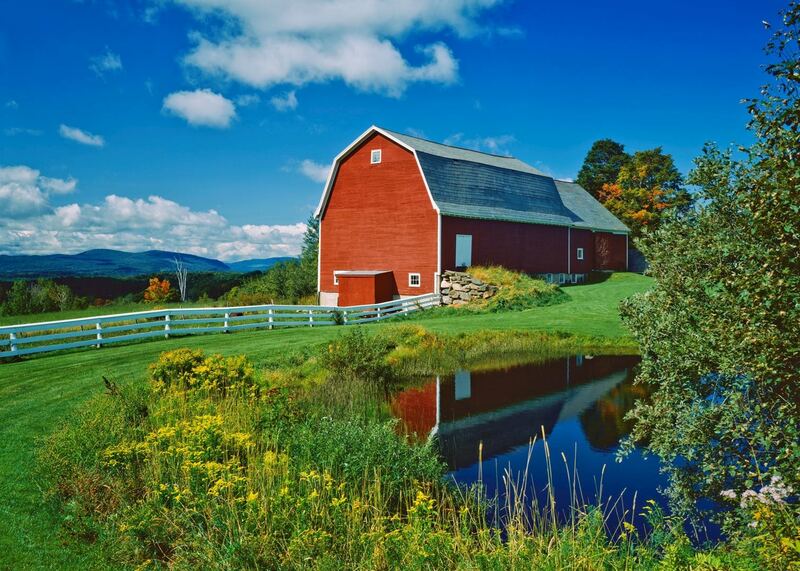 Land-locked Vermont boasts white clapboard churches and red-barn dairy farms. 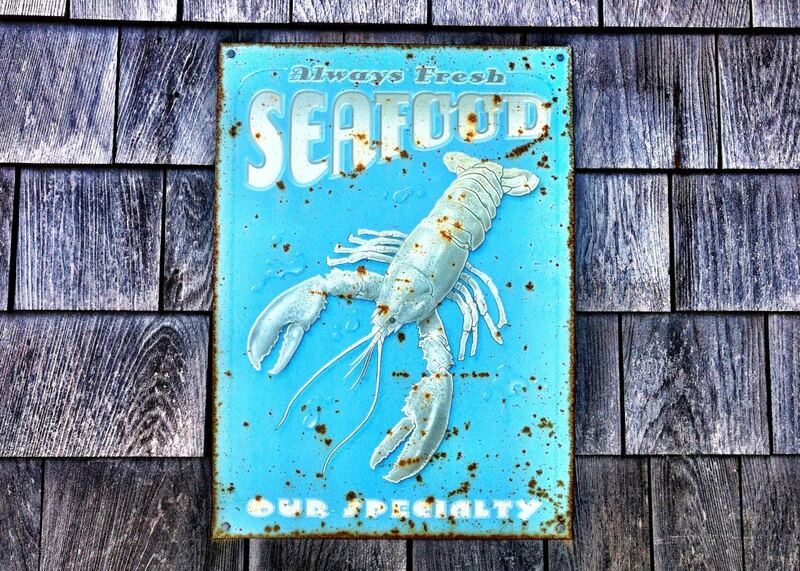 Lashed by the Atlantic, Maine feels wilder and conjures the landscapes of Andrew Wyeth’s paintings. 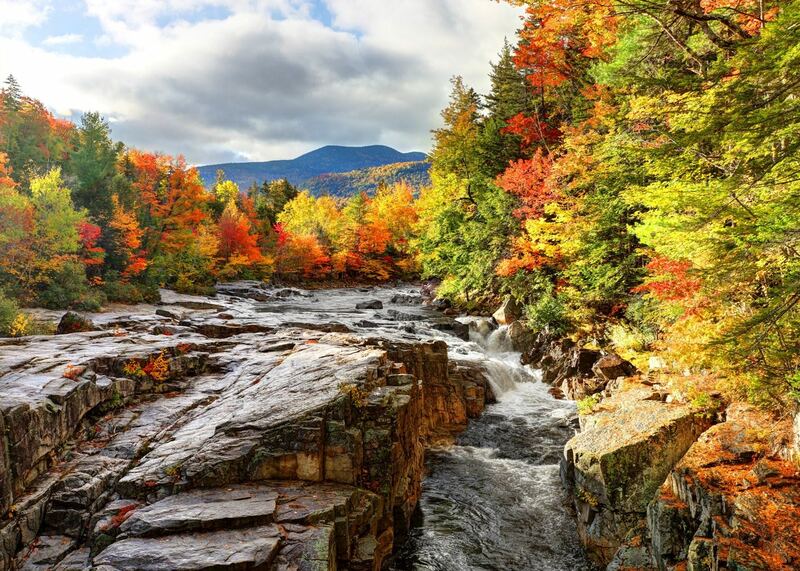 New Hampshire, which only brushes the coast, features lakes and the White Mountains National Forest. Massachusetts has progressive Boston at its heart, and adjoining Rhode Island and Connecticut respectively lay claim to Gilded Age Newport and Yale University. Wherever your journey takes you, our New England specialists will meticulously plan it around your tastes and interests. 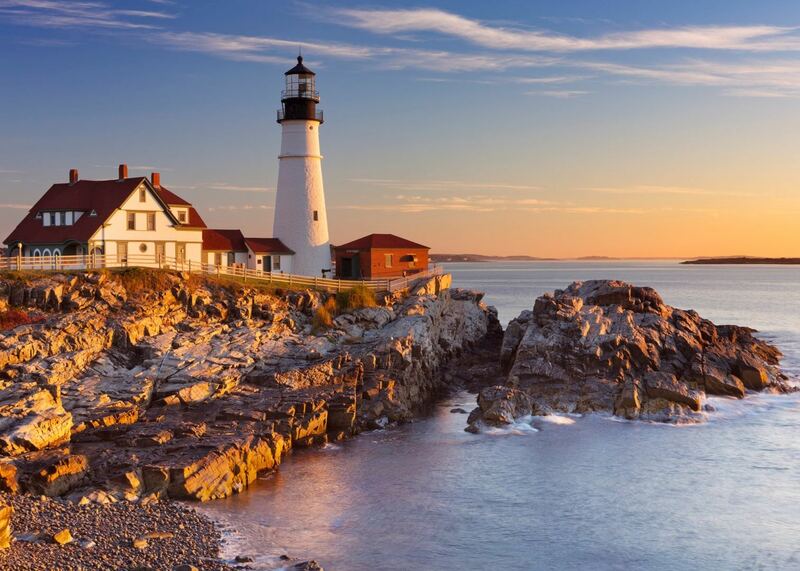 Our specialists advise on the best months to visit New England. Practical tips for travelling to New England, from social protocols to guidance on money matters, with a link to the latest government travel advice. 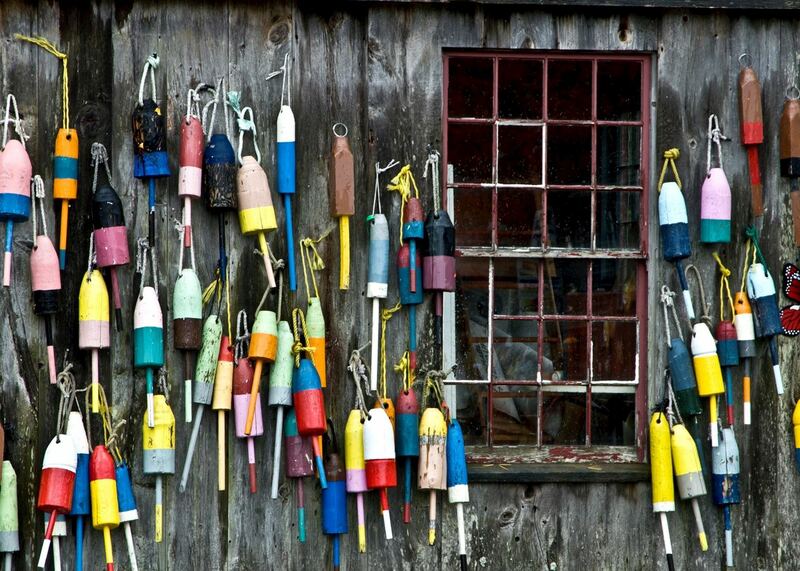 New England has beautiful scenery and a shoreline dotted with lighthouses and clapboard houses. 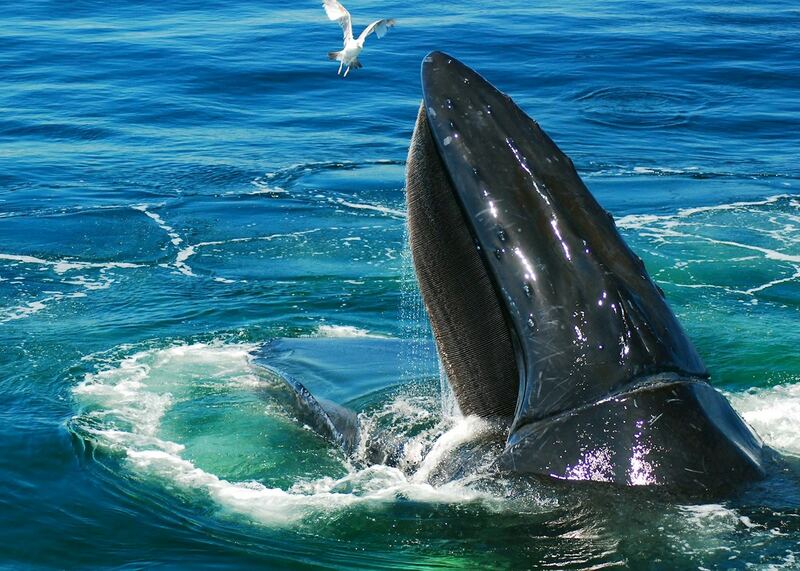 The surrounding waters offer you the opportunity to spot whales and the pleasant roads mean it's particularly well suited to self-drive trips. Boston offers a host of historical sites and cultural institutions, including the Revolutionary War history of the Freedom Trail and the ivied halls of Harvard University. 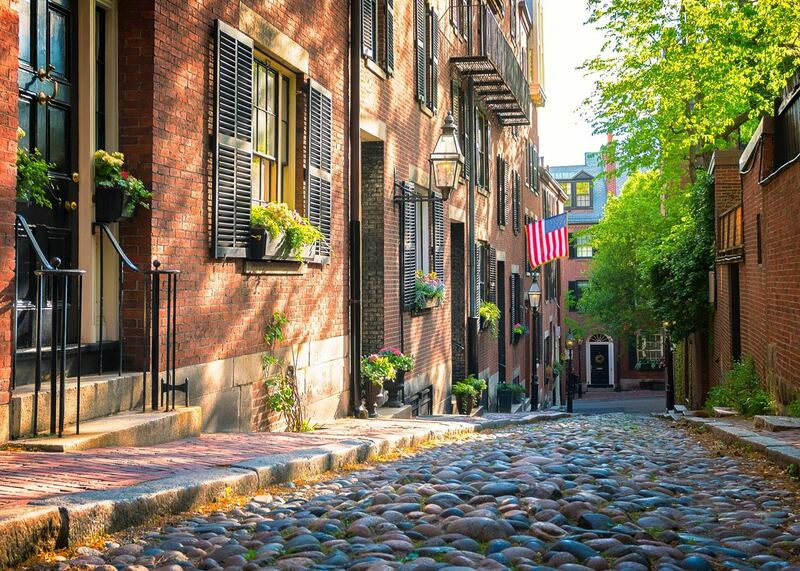 But its cobblestone streets are compact and walkable, making it one of America’s most accessible cities. Fall unfurls across New England like a patchwork quilt of scarlet, ochre, russet and gold. 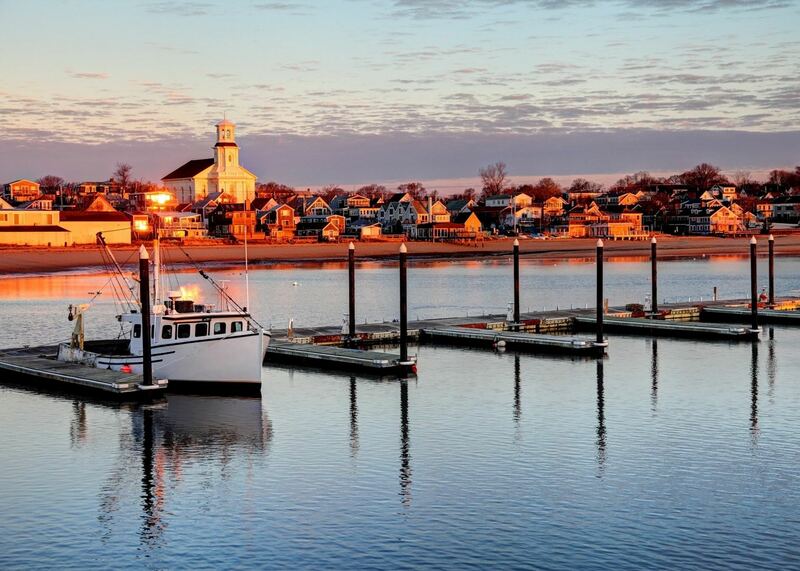 Specialist Alice suggests a route that will let you take in the region’s sleepy shore towns, granite mountains, clapboard villages and, of course, the vibrant foliage. One-time resident Dawn suggests a self-drive route through New England. It allows you to take in the cobbled streets of Boston, the rocky Maine coast, the White Mountains, Vermont’s winding country lanes and the sandy shores of Cape Cod. Our specialists would be happy to help you plan your trip to New England. Just fill in the form below and they'll be in touch.